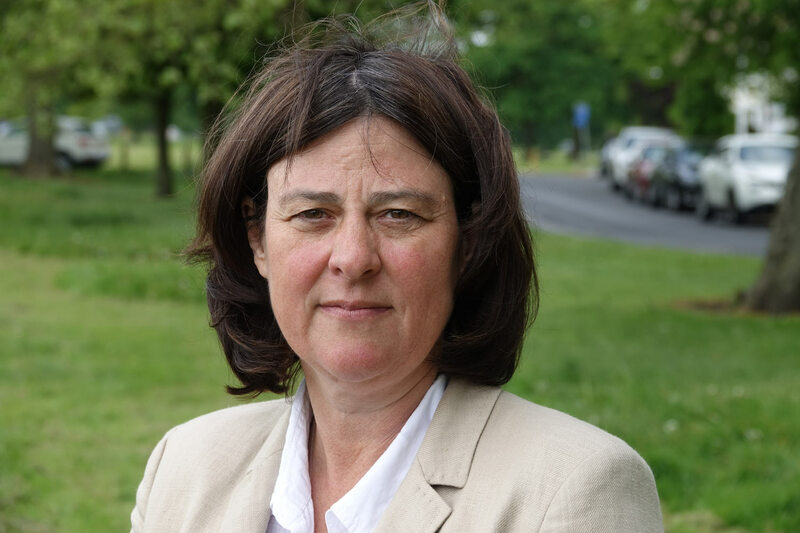 The Police, Fire and Crime Commissioner Julia Mulligan, has responded following the decision taken on Tuesday, 5 February by the Police, Fire and Crime Panel, North Yorkshire. It was a decision to refuse an increase in precept. While I am pleased the Police, Fire and Crime Panel accepted my proposals for North Yorkshire Fire and Rescue Service, I am naturally disappointed that they have chosen to veto the proposals for the North Yorkshire Police precept. I have been clear that the proposed increase was a difficult decision, not arrived at lightly, and a huge amount of work by my team and the Chief Constable’s team has gone into the proposal, especially given the short timescales we are given to work to. My proposals were crystal clear about boosting visible policing by an additional 50 police officers and 20 PCSOs, bringing North Yorkshire Police almost back to 2010 levels of resources. 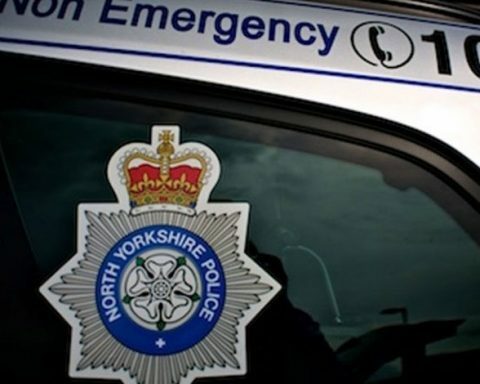 Those new resources would then be split between additional officers and PCSOs for local and visible policing teams across the county to tackle offences like burglaries and anti-social behaviour, a new ‘city task force’ for York, more work on mental health and brand new teams focusing on prevention and early intervention. It is disappointing that this was not enough to convince the panel that my proposals were the right thing for our communities. I however remain convinced that these proposals are the right ones to ensure North Yorkshire residents and businesses are safe and feel safe. In the spirit of co-operation, I am always happy to provide further information on top of the extensive rationale already provided and look forward to answering the Panel’s questions ahead of the next meeting later this month. It is our job to make difficult decisions on important issues. We need to take them to stand up for local residents and businesses and the hard-working police officers and staff who support them.